I love watching houses and home decor go through transformations. I especially love seeing old items that would usually be thrown out, instead become repurposed and go through a transformation. Below are some of my favorite DIY home decor transformations. These are so awesome! 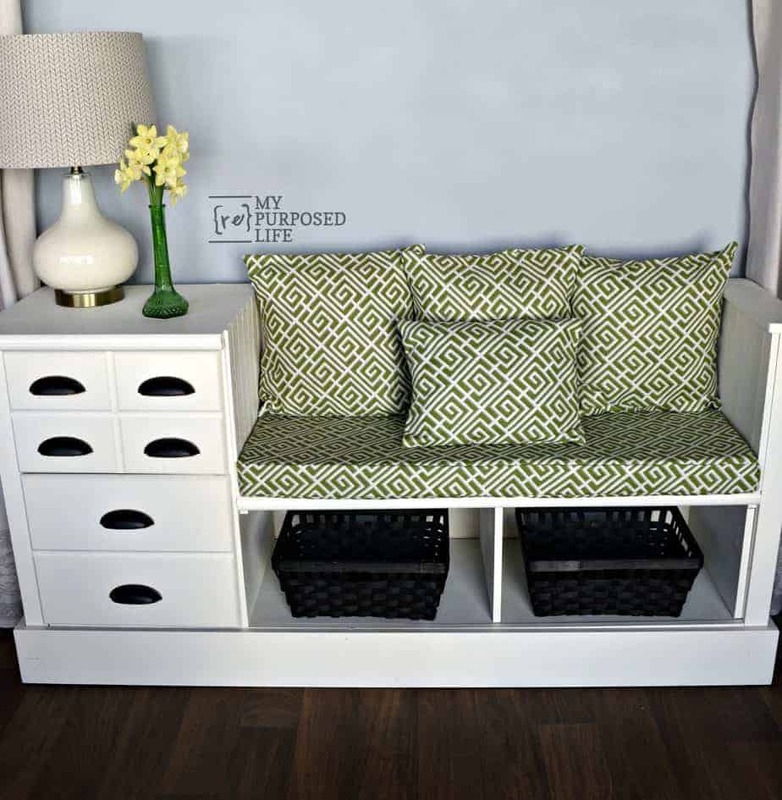 This dresser transformed into a storage bench and is one of my favorite DIY home decor transformations. 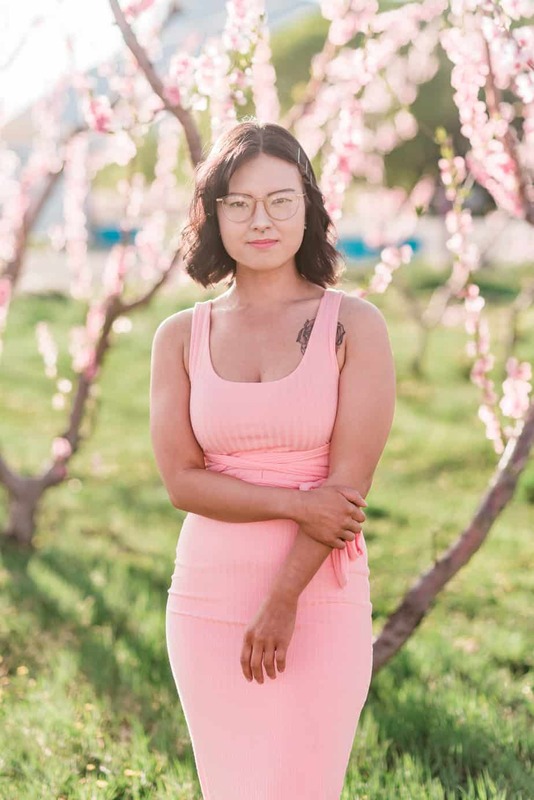 Click the link below to see the before photo! 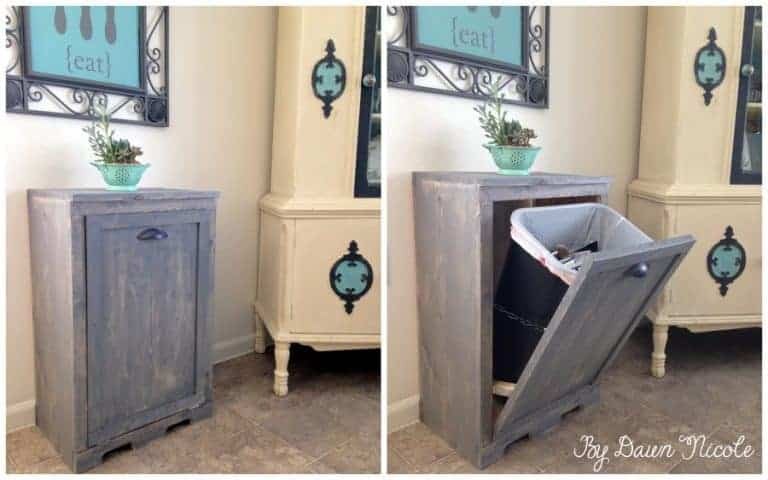 This trash cabinet is a must for people who have dogs that get into the trash or for people who want a fancy trash can. Either way, it looks pretty awesome and isn't too hard to make. 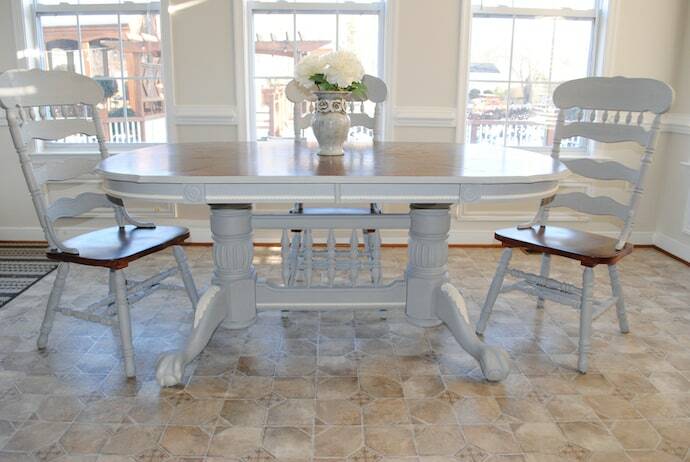 This dining set has been repurposed and refinished to look like a brand new country chic dining set. 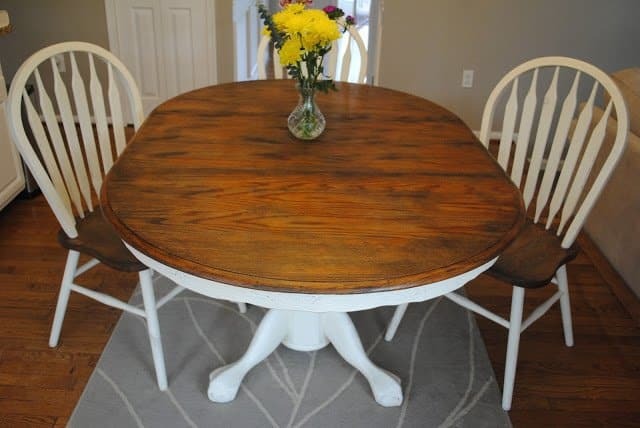 This french country dining table went through a major transformation. You'll never believe what it looked like beforehand! 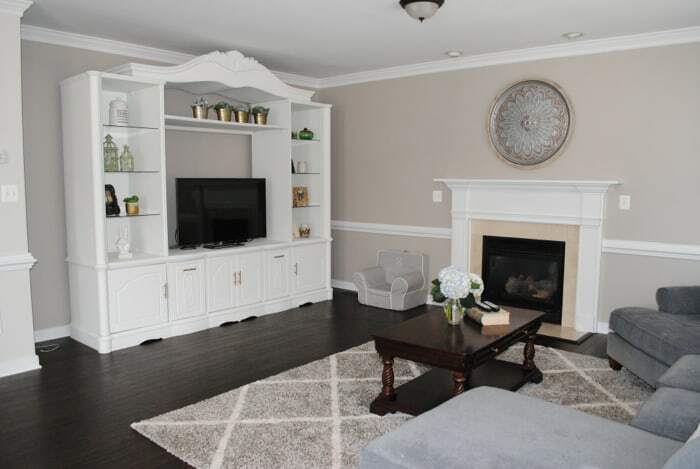 This entertainment center has a beautiful chalk finish and is a great addition to any living room. 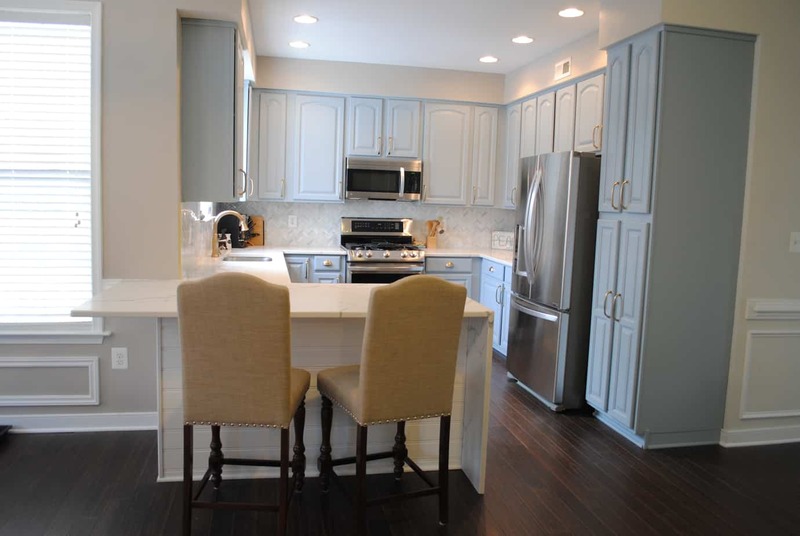 The before and afters of this kitchen reno is insane! 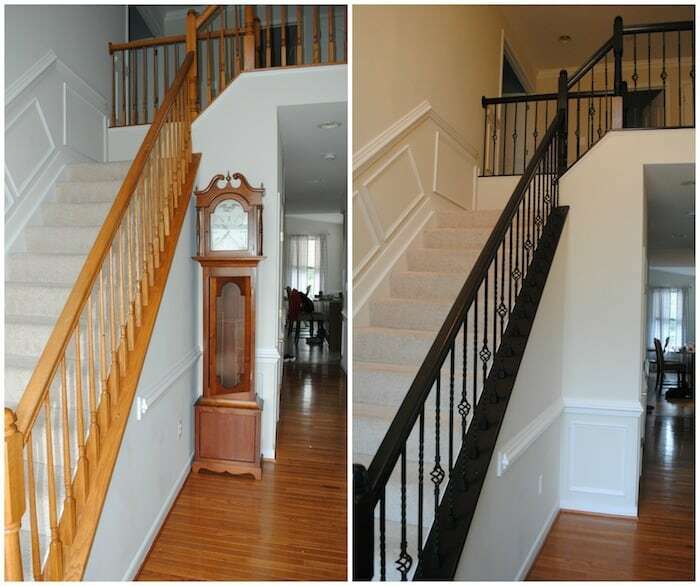 This staircase looks 100x better without costing thousands of dollars. 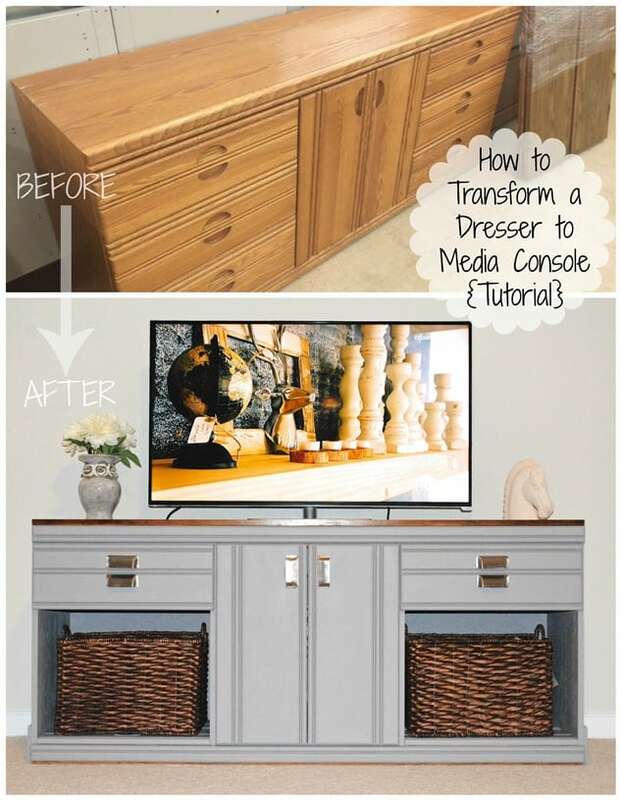 This dresser was transformed into a media console that looks like it would cost hundreds of dollars, but was pretty much free! 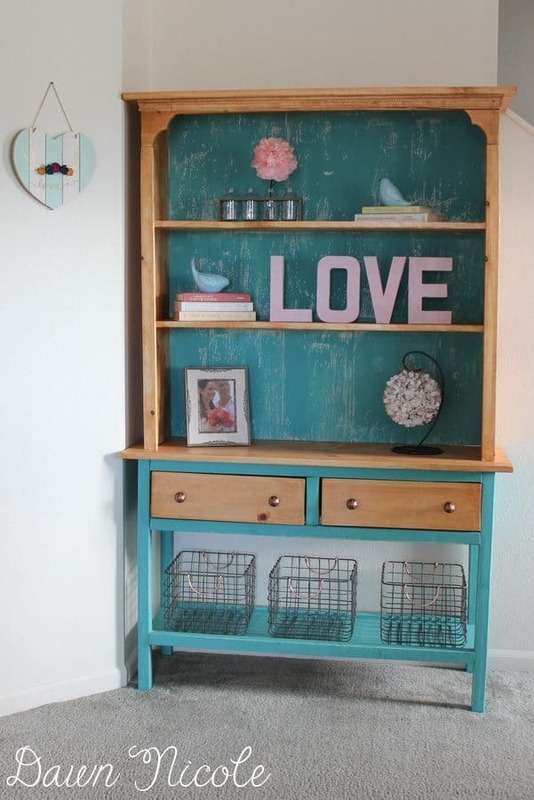 This chalk paint makeover looks AMAZING. This blogger teaches her readers how to make anything out of wood and it's seriously impressive. 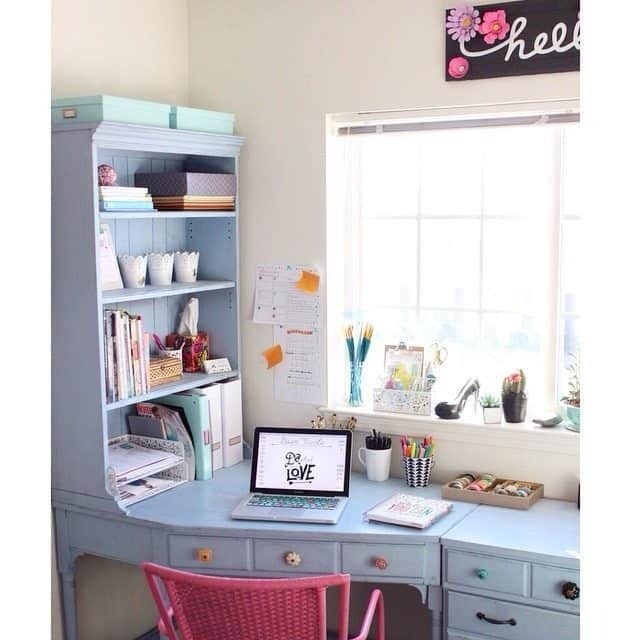 What's your favorite DIY furniture transformation? Tell us in the comments!